Family package includes 2 adults tickets & 1 children ticket. 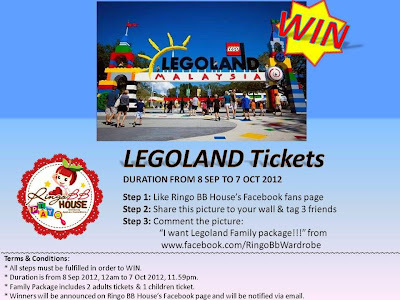 Visit Ringo BB House Facebook fan page for more details. Wanna go diving or snorkeling? Here's some good deals to fly to Langkawi and Sandakan.